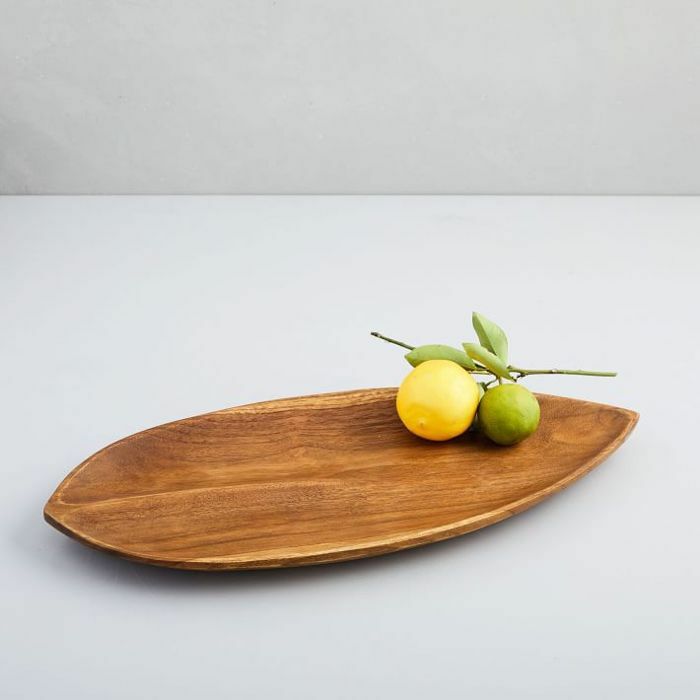 I refresh West Elm's new arrivals section more often than I'd like to admit—there's just something about the warm weather that makes me want to redo my entire apartment (and wardrobe, for that matter). 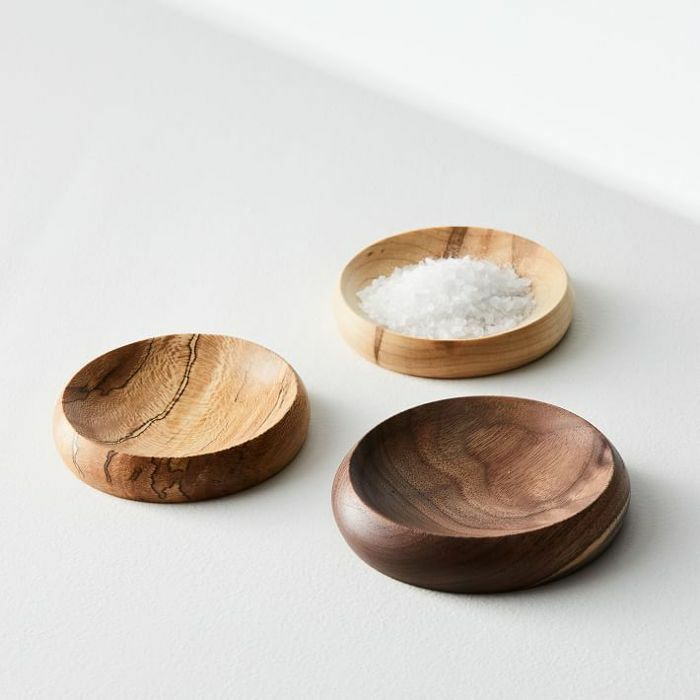 Usually a new statement chair or throw pillow catches my eye during my daily scrolls, but this week, I've become completely enamored with its new natural tabletop and décor offerings for spring 2018. 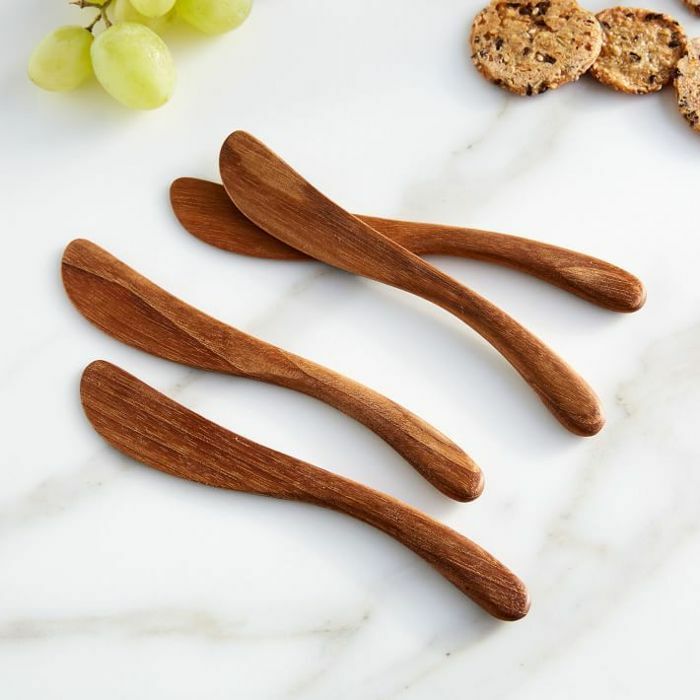 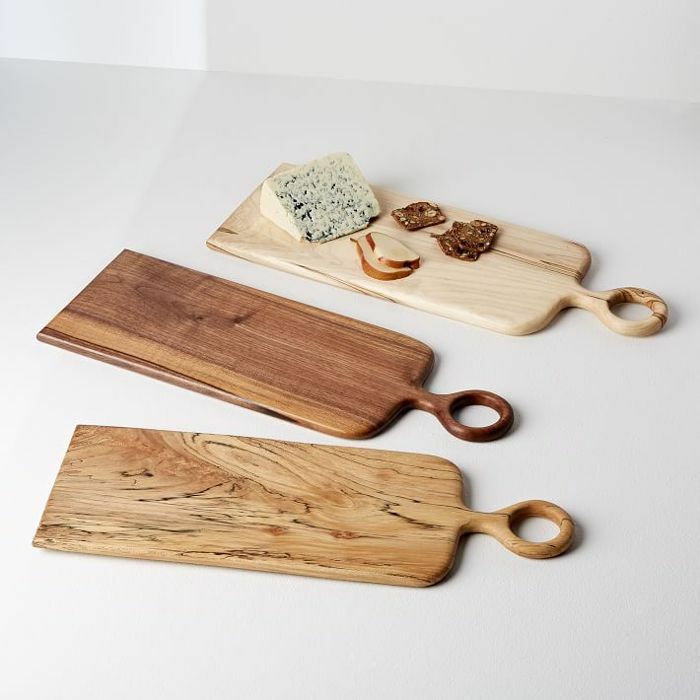 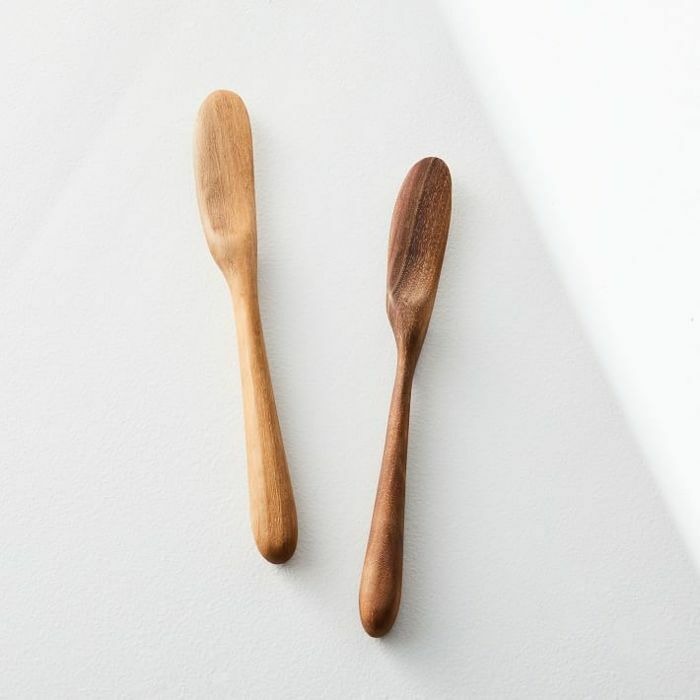 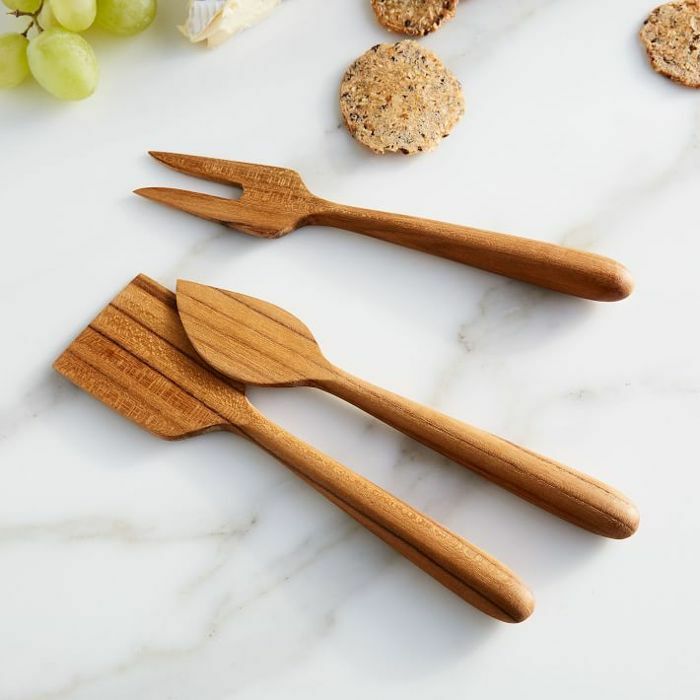 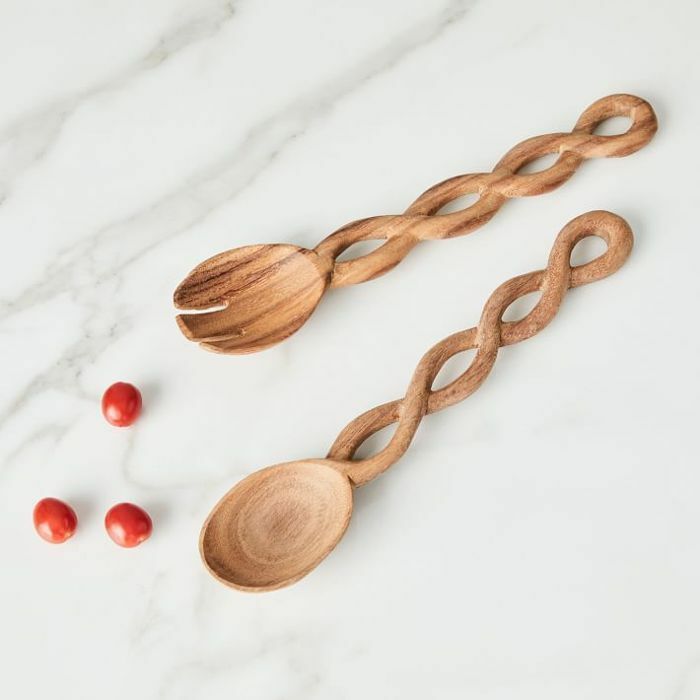 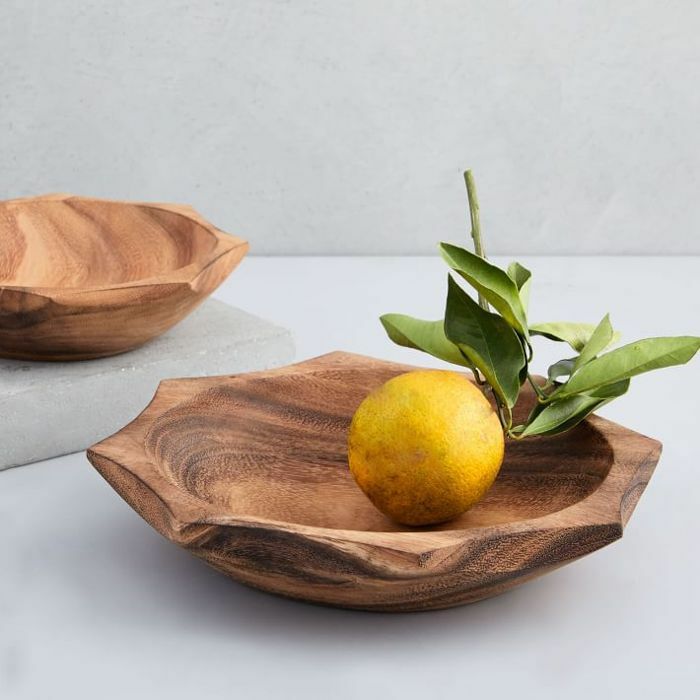 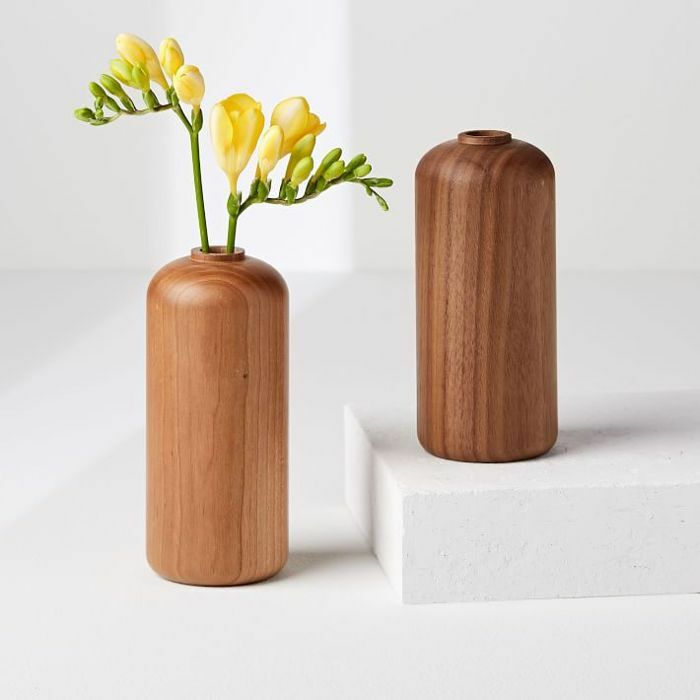 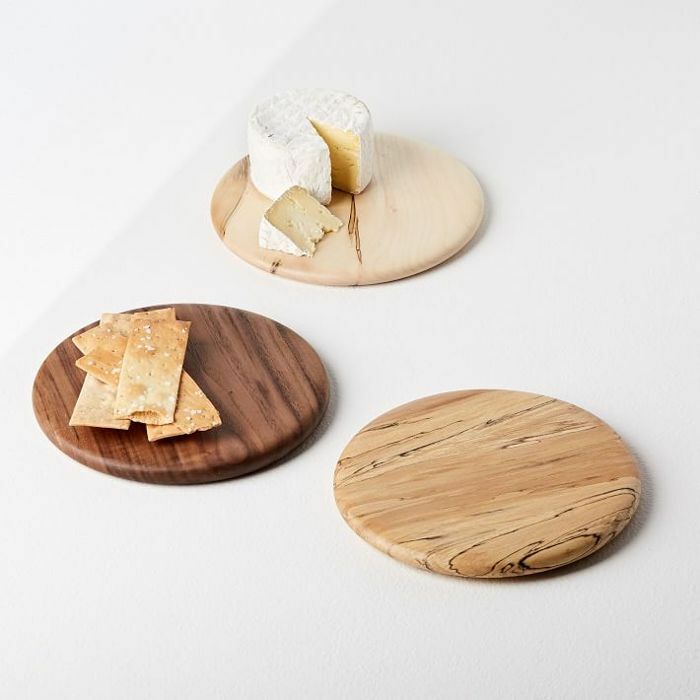 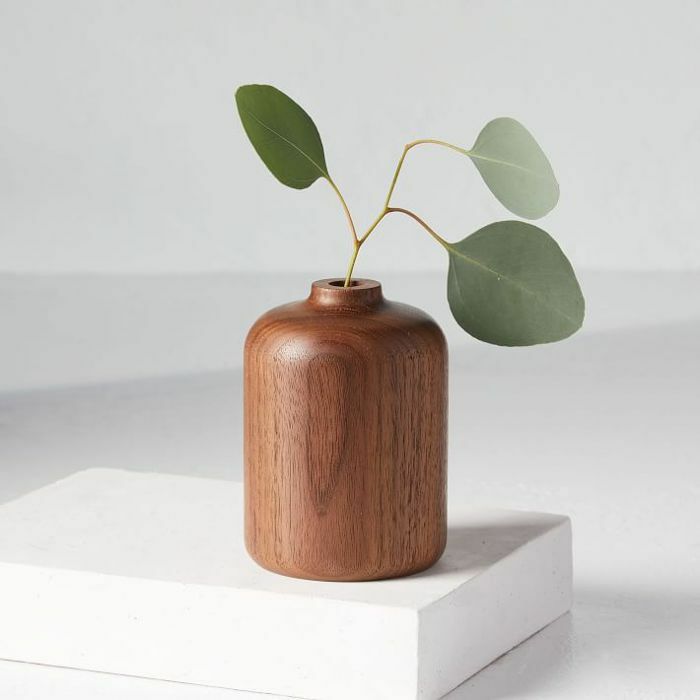 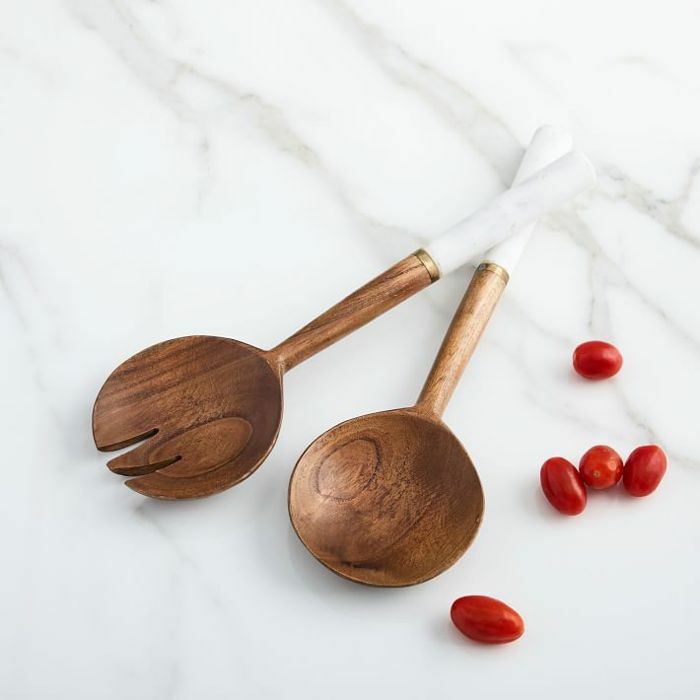 Handcrafted by local artists that West Elm has partnered with, the new vases, cheese boards, serving bowls, cheese spreaders, and more speak to the growing trend of using natural, texture-rich materials in the home. 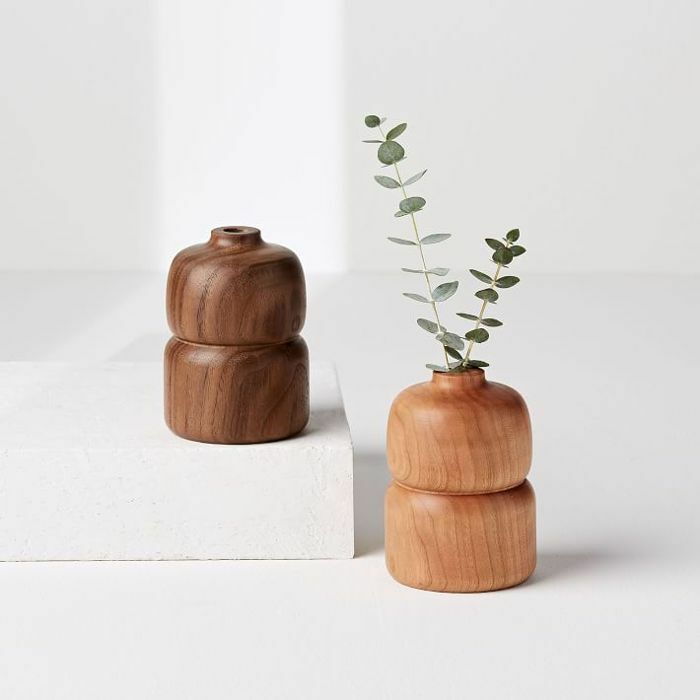 Retailers like H&M Home, Zara Home, and Urban Outfitters have also embraced wicker, rattan, teak wood, linen, and more when crafting furniture, serve ware, and bedding. 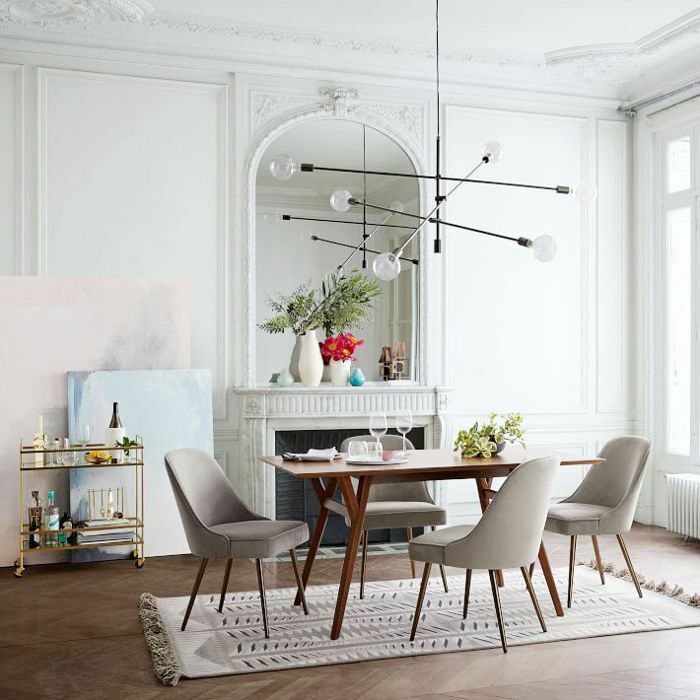 The fashion world is also embracing the natural: Straw, wicker, and rattan bags have quickly become the must-have accessory of the summer. 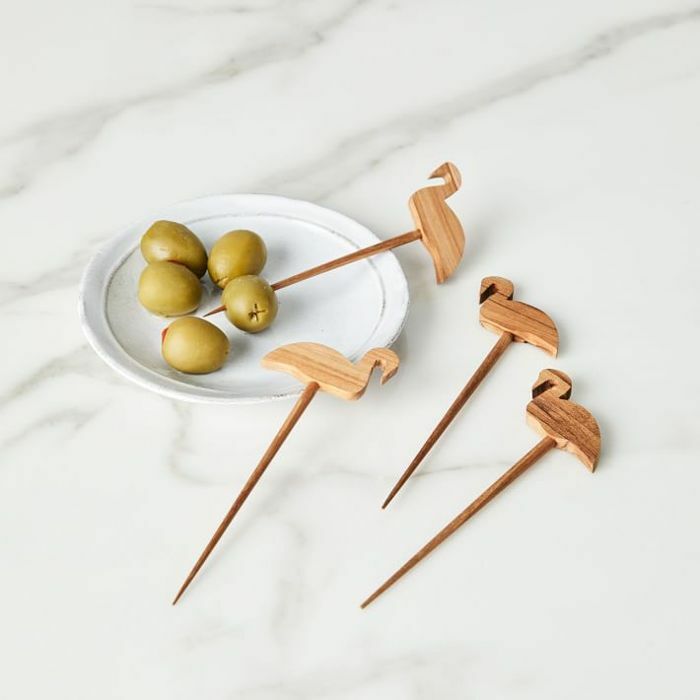 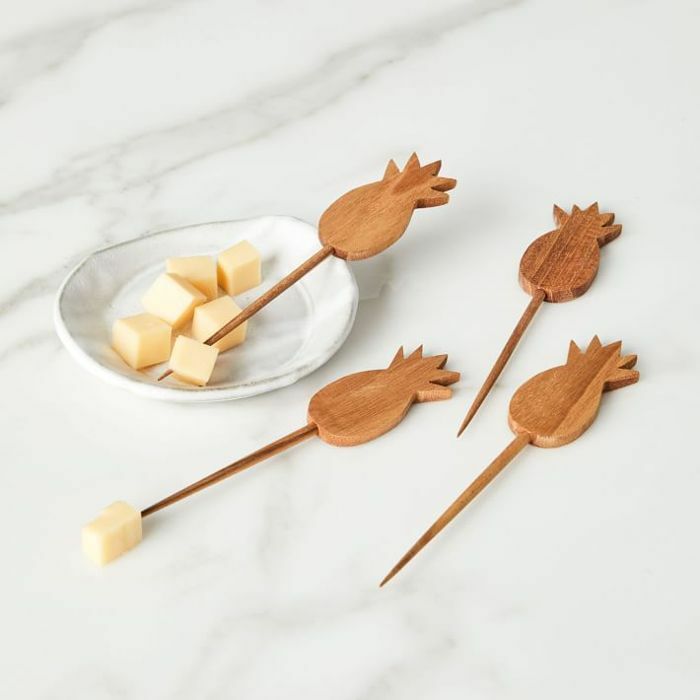 While we're fully embracing the entire range, we particularly love the affordable pineapple and flamingo picks, which are just $11, in addition to the hardwood vases from Oakland, California–based artist Melanie Abrantes and the serve boards from Vestige HOME.